Rider Results Returns | Look mum no hands! Our daily twitter competition returns for the OVO Engery Women’s Tour. Everyday of the race, predict the place of our Rock and Roll Riders via Pro Women's Cycling to WIN PRIZES. 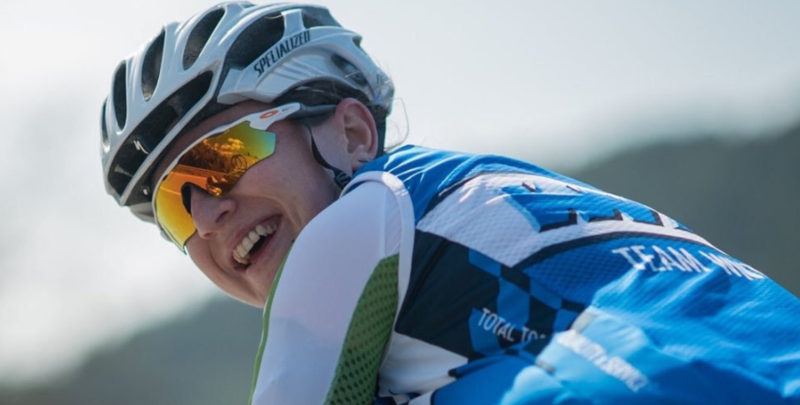 Sarah Connelly aka Pro Women’s Cycling has selected her favourite dark horses, daring domestiques and chance challengers in the Women’s Tour. Take part on twitter @1ookmumnohands for daily rewards every stage of the race. These riders are some of the most charismatic, friendly, and engaging we know and for sure we think they all rock (and roll.) 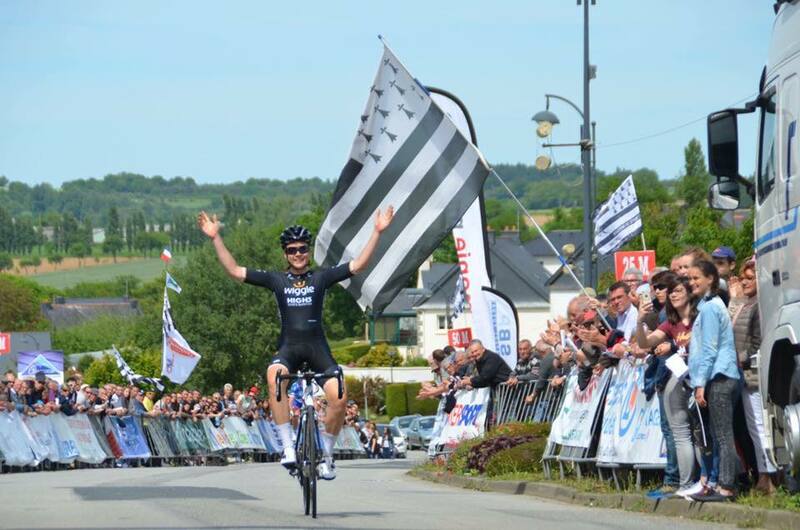 Read more about the Tour and the riders on the PWCycling page here. Join us on twitter @1ookmumnohands. 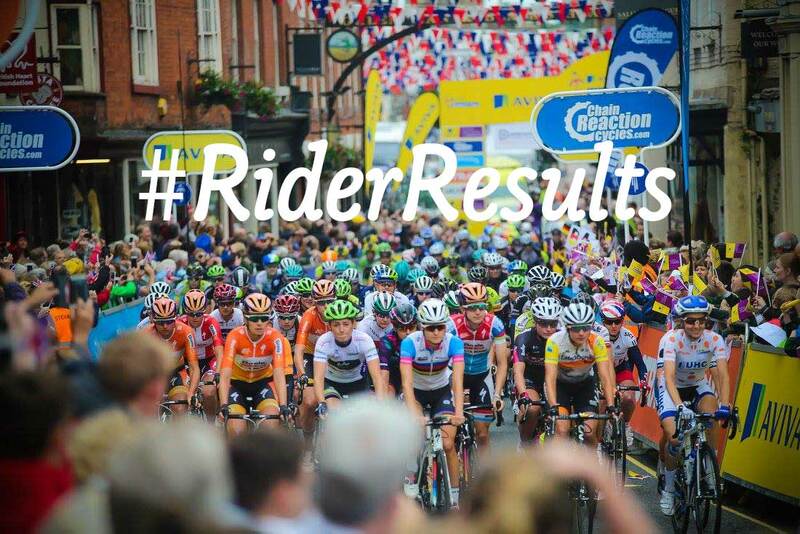 Use the hashtag #riderresults to tweet your prediction of where you think our daily rider will place in the stage. Cut off point is 5K to go. Closet predictions wins! Judge’s decision is final. We've got cycling caps, bidons, musettes, podium pants, and more.... keep an eye out for the daily prize announcement to see what's up for grabs. 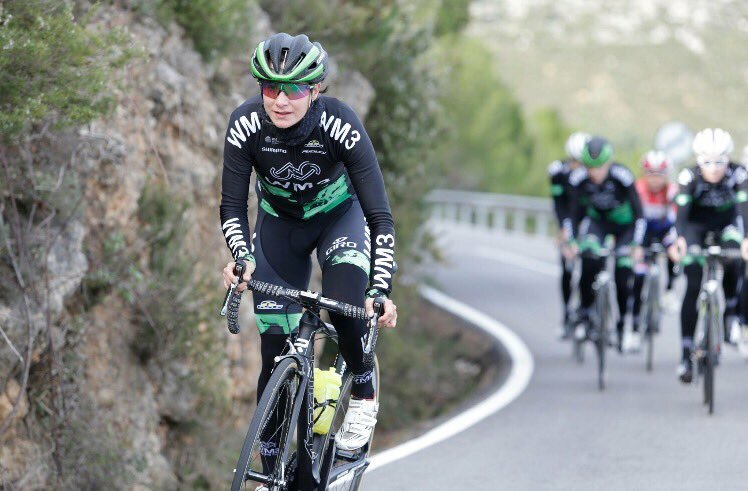 We're kicking off Wednesday 7th June with our first rider for Stage 1, Marianne Vos. Sarah's picked Team WNT’s Lydia Boylan. Sarah picks Audrey Cordon-Ragot of Wiggle High5. This French woman is currently in the Queen of the Mountains jersey, but her priority won’t be defending it, because she is the Wiggle road captain and one of the top domestiques out there, who doesn’t necessarily get as much recognition as she should, because her team mate Elisa Longo Borghini is so good at getting into breaks, so there aren’t the images of Cordon-Ragot gurning as she chases back, etc, but she’s been working hard to get to the break point, and doing all she can to support the breaks. Read more about why Sarah picked Audrey here. See you on twitter with your predictions. Also, watch the Women's Tour with us! London based? Why not watch The Women's Tour highlights (sadly, we can only screen it a day after the race) on the big screen at 49 Old St.
Good luck to all the riders in the Women’s Tour!